Close your eyes, sit back, and feel the stillness sweep over you. Quiet synths introduce you to a calm and peaceful realm where the world seems right and clear. Then soft guitars take you airborne and show a view of the world from overhead as the sun sets in the distance. 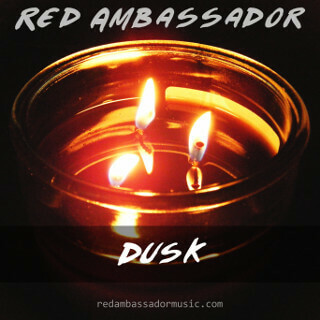 This is Dusk. I am very excited to share with you my new song which I’m calling “Dusk.” I had shared a WIP with you all on Soundcloud for a while under the working title of “Morning Coffee. Congratulations to all of our winners! Thank you for participating in this year’s competition. It’s exciting to see all these LMMS artists coming together. This year, we made ACTUAL AWARDS for 1st, 2nd, and 3rd place winners! Yes, they’re paper/pdf awards, but better than nothing, eh? Maybe you can print them off and put them on your wall or take a picture of you holding your award and post it to my Facebook page. Time has a very unique sound. It’s probably best described as an electronic / steam-punk track. Time starts out very soft and innocent, with sounds of industry (trains and machine squeaks) in the background. The chorus gets hard and heavy, grinding out the melody. The second and third choruses, the lead comes in, releasing rich melodies to complete the whole theme. 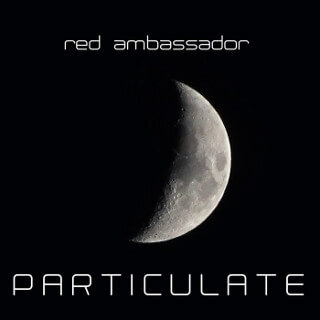 You can listen to “Time” on some common platforms linked below, or you may choose to buy the track, name your price (i.
I released my song “Particulate” a couple days ago. I started out by just posting a screen-recording video of the song on YouTube and then later posted it on SoundCloud. A couple days after the SC posting, I found out that the CEDM (or Christian Electronic Dance Music) network re-posted my song to their Soundcloud profile, which was super cool! I feel pretty honored to have gotten that recognition. This is a brand new song I wrote rather quickly. I haven’t written an original song in a long while. I’ve been doing remixes and whatnot. I had a lot of fun making this and got really passionate about it. In this song, I kind of went back to my deeper, serious, and more thoughtful side. It’s quieter. It’s got a nice, deep cello and some rich synths pulsating through. I also recorded a little vocal line for the chorus that adds a little more of a human element to it. Well. I worked for a long while on this. Finally decided to just throw it out there. Listening to it now, I can hear a couple things that I meant to change but didn’t. Anywho. 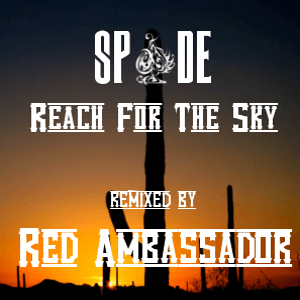 Hopefully you enjoy my remix of Spade’s (Adrian Cardwell’s) song “Reach For The Sky.” You can download it for free on SoundCloud. 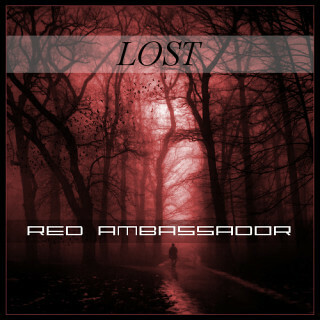 I’d like to explain where the name “Red Ambassador” came from. There is a meaning behind it, actually. 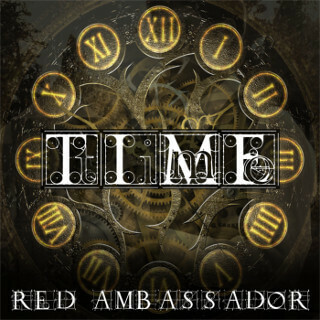 Before I called myself “Red Ambassador”, I went by the artist name “RED 7” (in all caps). That was just a name I had used as an internet name for a while. It was kind of something that stemmed from the fact that I liked the color red and I also liked WWII air force terminology. Hey everybody! Spade and I would both like to sincerely thank you for participating in the 2013 Top-10 LMMS Christmas Music competition. We hope you all had fun and were able to get valuable feedback from us and your peers. Here are the tracks that made it into the top ten list. Again: Congratulations and Merry Christmas! List of 2013’s Top-10 LCC Entries # Artist Track Title 1 Forward Notion O Come O Come Emmanuel 2 RoboP LMMS 2013 3 Raptor980 Music God Rest Ye Marry Gentlemen 4 Nathan (Tripliex) Jingle Bells – 2013 5 Sti-Jay Calm Christmas 6 FaZz-2 BumpinBells 7 Ronald Hutasuhut Sukacita (Joyful) 8 Stakeout Punch Broken Christmas 9 Marco Discendenti Holy Crap!